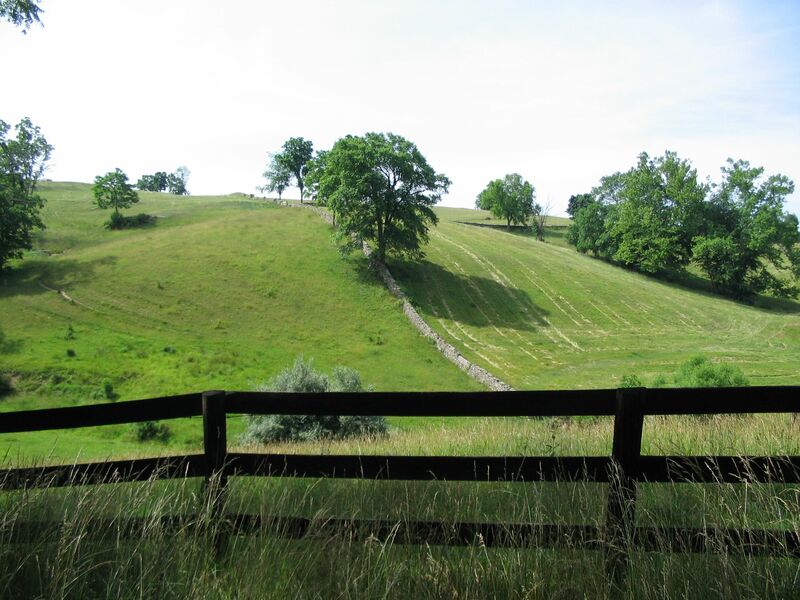 Additional Description: The area around Aldie, Middleburg, and Upperville is pasture lands with rolling hills and stone walls. The terrain is well suited to cavalry operations. In the vicinity of this particular location, Brig. Gen. John Buford's command conducted a flanking maneuver North of Middleburg, scattered Confederate picketed troops.